Dear DailyMail.com: Tom Cruise has never won an Academy Award. Your fact-checkers should take note and adults over 50 should take heart. I will now take a break from my regularly scheduled posts on such closely related topics as education, parenting, #MeToo, John Malkovich, imaginary friends, and the Hot Wheels Slimecano to correct this article in the DailyMail.com, which alluded to Cruise on February 10 as an Academy Award winner. 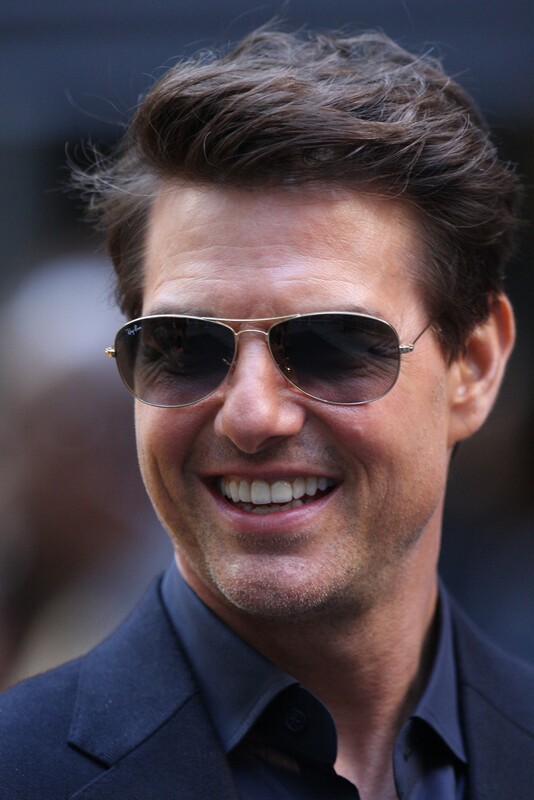 Yes, he has been nominated three times: Best Supporting Actor for Magnolia(2000); Best Actor for Jerry Maguire (1997); and Best Actor for Born on the Fourth of July (1990); however, Cruise has actually never clinched an Oscar. I don’t feel sorry for him. Oh, no. After all, he’s a Scientologist on the bridge to total freedom or something like that. But Cruise’s as yet elusive Oscar does make me feel vindicated… as in I’m not the only adult over 50 who still has mountains to climb and goals to achieve. Just as I still have that book to write (and a blogging niche to focus on), Cruise still has that golden statuette to grab. Thanks for reading! Clap it up for this post so others will find it. Got a goal you haven’t reached yet? Leave a comment so Tom and I can share in its elusiveness! To my teacher friends: This DailyMail.com article shows kids that not everything they read is true and that fact-checking is an important part of the writing process. Don’t forget that Medium can help you teach. Check out my blogs. Visit elabraveandtrue.com, (the teacher me) to read “So are you calling us stupid? !” or visit marilynyung.wordpress.com (the regular me), where you can read Yes, send your daughter to Italy. Alone. Writes. Teaches. Travels a bit. Over-analyzes a lot.